One of the toughest parts of any diet or healthy eating regimen is cutting out some of the things that you most enjoy eating. Desserts are often one of the first things to go when people try to eat healthier. Fortunately, enjoying a dessert doesn’t have to mean throwing your goals out the window. 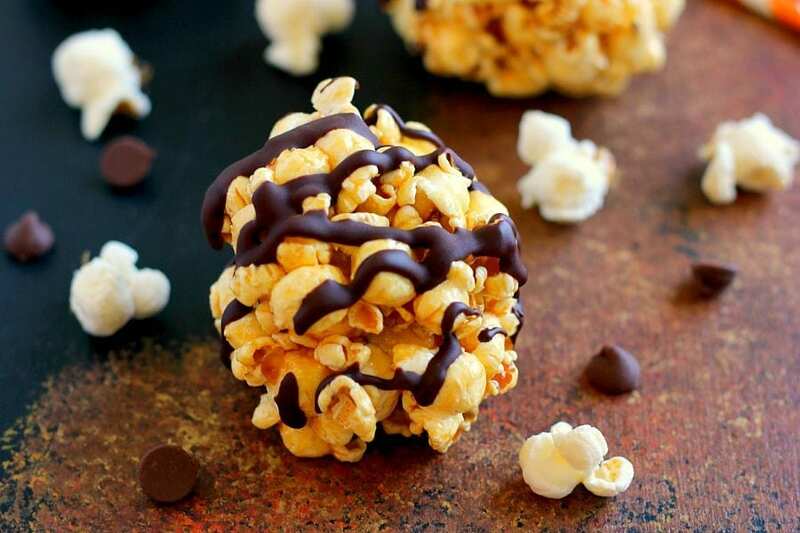 Here are a few guilt-free dessert ideas that you’re sure to love! 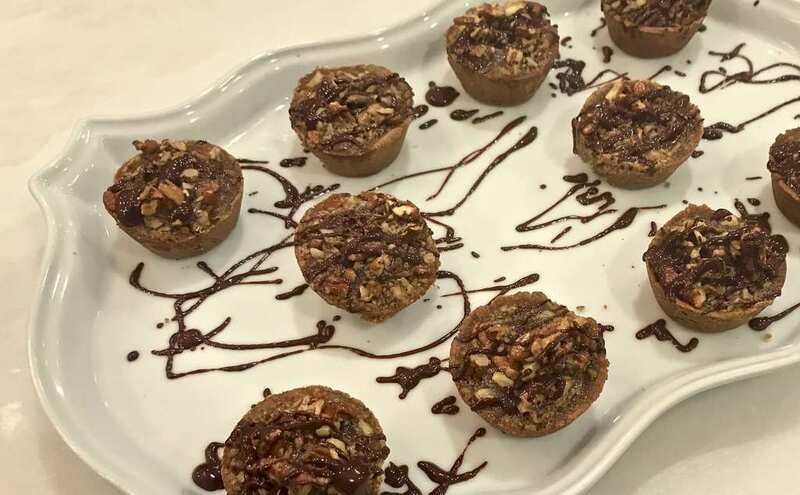 If you enjoy pecan pie, you will absolutely love these bourbon-pecan tassies. You’ll get not only a sweet flavor, but some saltiness as well and a slight hint of oaky bourbon, too. The chocolate drizzle adds both an artistic and decadent touch to the finished dessert. Pfefferneusse cookies are a traditional German treat that is often enjoyed on Christmas. They include a variety of flavors, thanks to the chopped nuts, citrus and spices included in the recipe. Pretzels provide the salty taste to contrast the sweetness of the chocolate in this delectably simple treat. Even better is the fact that if you have an event coming up, you can prepare these a few days ahead of time without any sacrifice to the taste. To change it up, you can even include some dark chocolate-dipped pretzels or peanut butter-dipped pretzels. You likely already know how to make almond bark. It’s a surprisingly low-calorie dessert that you can make even better by blending cranberries and almonds instead. Add other dried fruits to make the finished snack even better. The best desserts are not only tasty, but also look great when presented at a party or served after dinner. Stuffed berries definitely succeed on all fronts. Hollow out your strawberries and put a mixture of powdered sugar, cream cheese, and amaretto into them to create a healthy treat that everyone will remember. These are a classic dessert that you may not have had in years, but you should revisit them, as they are a low-calorie, low-fat snack. They’re easy to make in large batches and can be drizzled with dark chocolate for an even better taste!